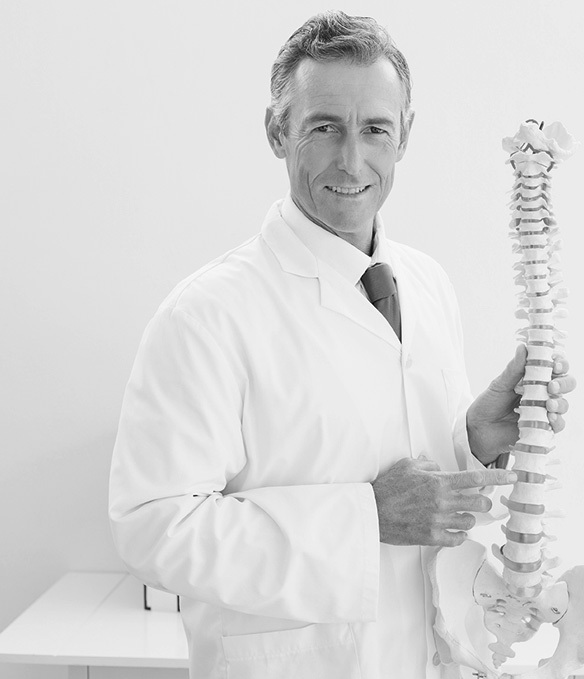 We are a full service Chiropractic facility utilizing the latest diagnostic and research technology in correction of pinched nerves causing pain and reducing your ability to function at 100%, rehabilitation and most recently Anti-aging Therapies. We utilize proper nutrition and natural supplementations, which include herbs, hormones, enzymes, neutraceuticals, and minerals. 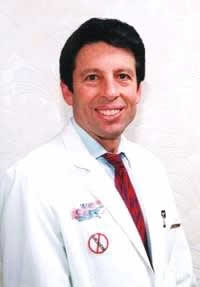 We treat the cause of your health problem, not the symptom, through a preventive approach to obtain total health. We have a host of researched proven state of the art Neutraceutical products from our anti aging inventory. 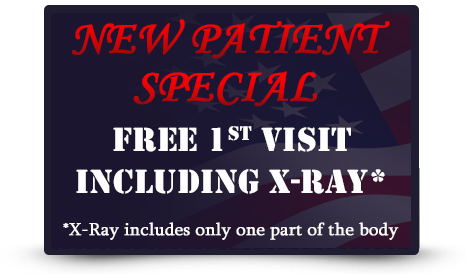 Please come in for a free assessment so we can address your needs and provide you with the highest quality products at a considerable savings to improve your quality of health! 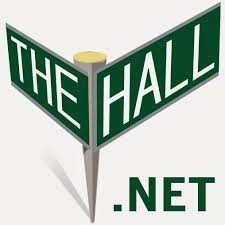 View our listing on TheHall.Net! Prevent it and you won't have to treat it!